MSIG is about going above and beyond. We do this by doing and being more. We actively strive to exceed the expectations of our customers and clients. We are sincere in our commitment to, and dealings with clients, and take a long-term view of all our relationships. We are supported by the strength and established reputations of MSI and MS&AD. We set out to make things easier, efficient and simpler. 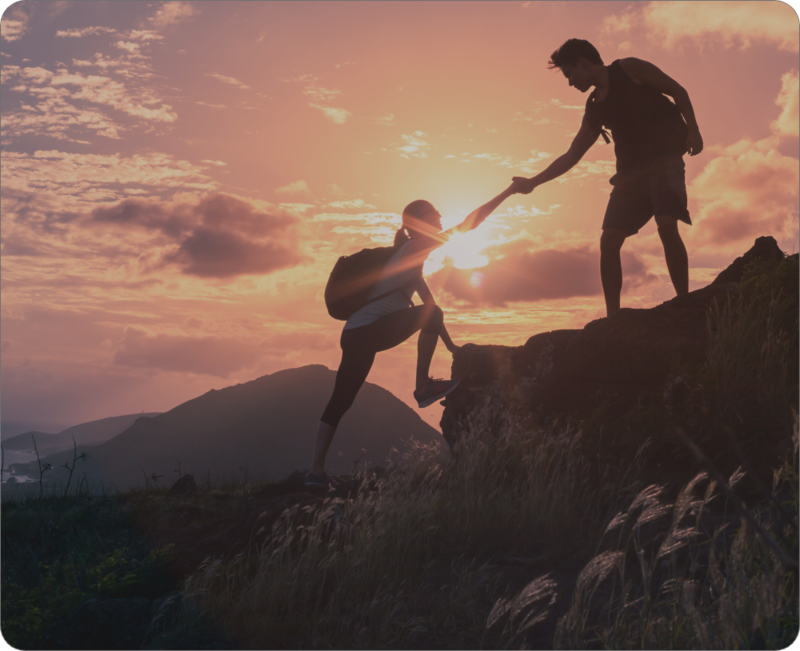 We aim to be an active partner and advisor, to give you the support you need when you need it. And we do this to make sure you can be confident. Confident in our promise to protect your needs. Confident that you can build your business. Confident that you can explore the lifestyle you desire without having to worry about your insurance needs. We strive to go above and beyond so that you have the confidence to do and be more. 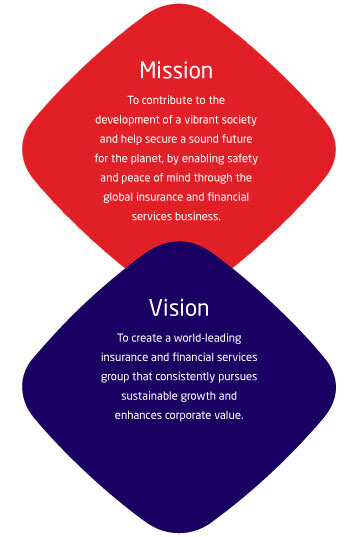 The brandmark symbolises the corporate philosophy of Mitsui Sumitomo Insurance. The deep blue stands for our long tradition of trust and quality service, whilst the red, like the crest of a wave, is uplifting and conveys the promise of growth in its ever-increasing upward sweep. 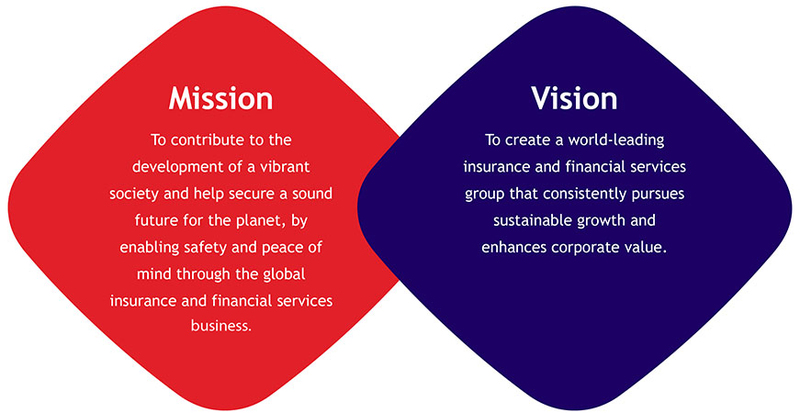 The brandmark also represents the Group's endeavour to achieve dynamic growth and become one of the world's leading companies while preserving unshakeable reliability. 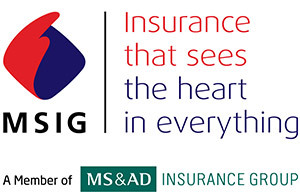 At MSIG, our core values are our guiding light, ensuring that everything we do keeps our customers’ best interests at heart.